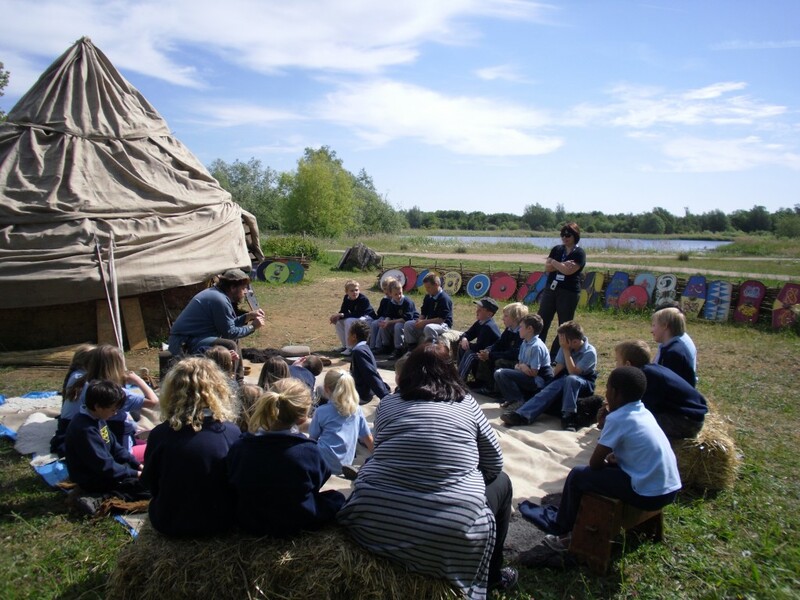 The Trust takes a broad approach to education, this enables us to inform and involve people of all ages, in a variety of ways, to help explain and safeguard the special identity of this part of Northamptonshire. 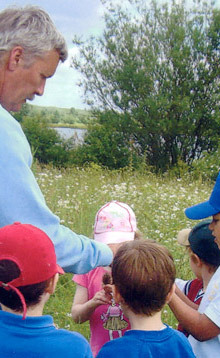 Our educational work is linked with our heritage and environmental conservation projects. We deliver education to children and adults alike through interactive school visits, community events, publications and a web-based Heritage Resource Centre.